Monique Conti was named in this year's All Australian team at the W Awards. 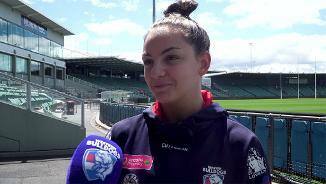 Western Bulldogs duo Monique Conti and Aisling Utri are the NAB AFL Women's Rising Star nominees for round four. 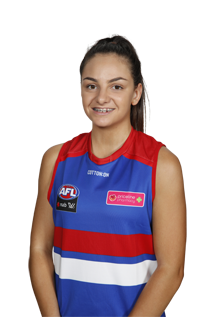 The multi-sport star plans to juggle her commitments with the Melbourne Boomers in the WNBL with her burgeoning football career. 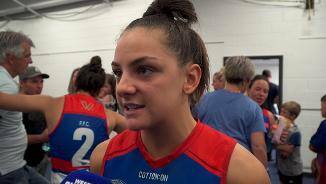 Conti loves to take the game on through the midfield and seems destined to become one of the AFLW’s newest stars.